The topic of the benefits and harm of meat becomes more relevant every year for two directly opposite reasons. On the one hand, the scale of meat production is constantly growing, the technology is becoming less environmentally friendly, and advertising is becoming more aggressive. On the other hand, in the hearts of people, charity increasingly wakes up and more people refuse to eat meat. Ask the nutritionist a question about fresh fruits and vegetables, and you will find out that they should be in your diet in the first place. However, ask the same specialist about red meat and, most likely, you will learn that its amount in the diet should be minimized. For the sake of justice, we note that this point of view is held by far from all experts in the field of healthy eating. 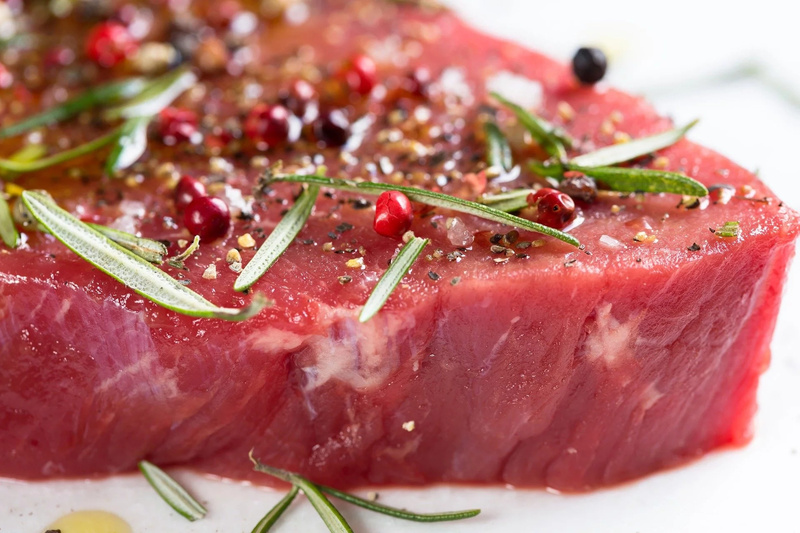 Studies show that meat provides our body with several key nutrients. 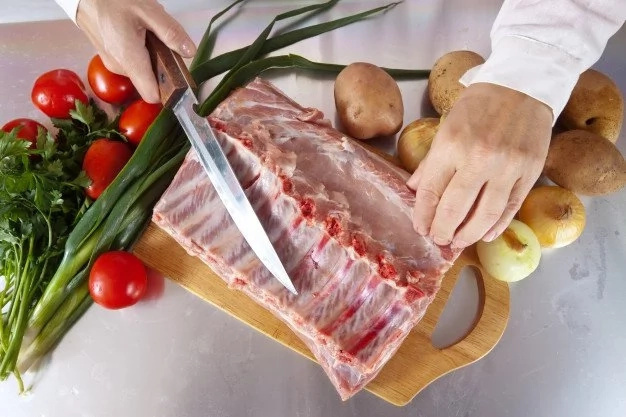 First, meat contains a large amount of protein, a macronutrient that helps build muscle mass, keep weight under control and regulate metabolism. 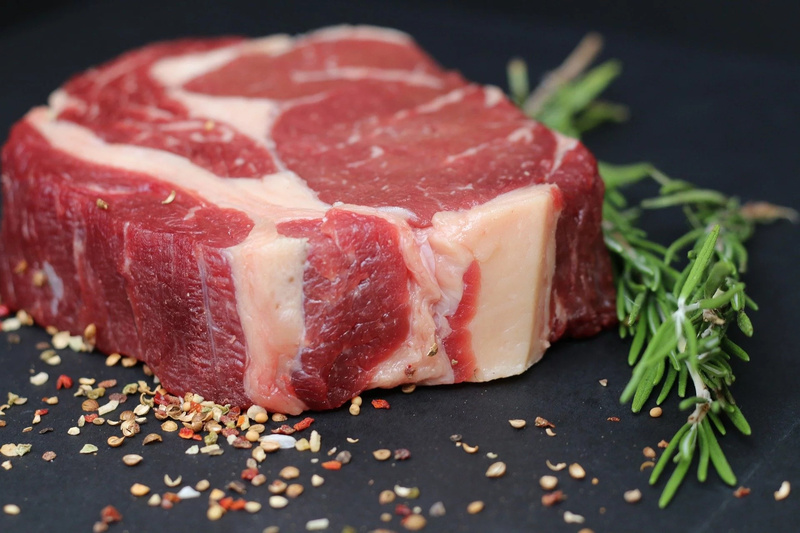 Secondly, red meat is an excellent source of vitamin B, iron and zinc. 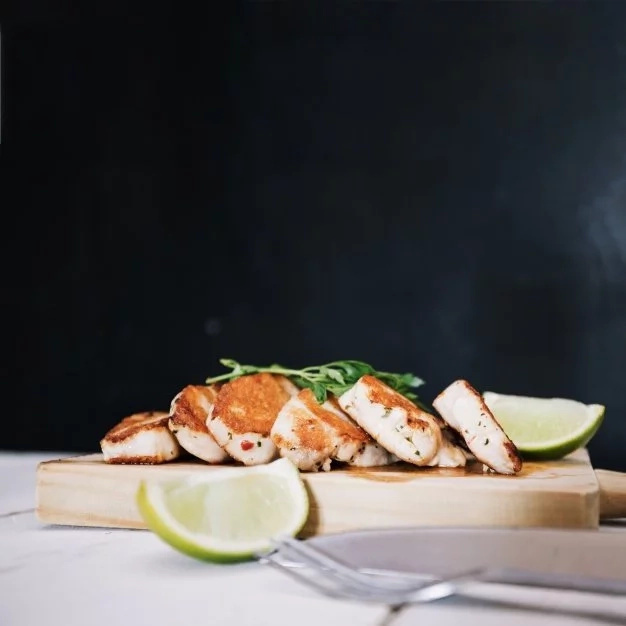 In this case, vitamin B12 is necessary for the proper functioning of almost every system in our body - from the optimal oxygen content in the blood to the metabolism and energy potential. Zinc, in turn, is directly linked to the immune system, helping the body fight diseases and viruses. #1. 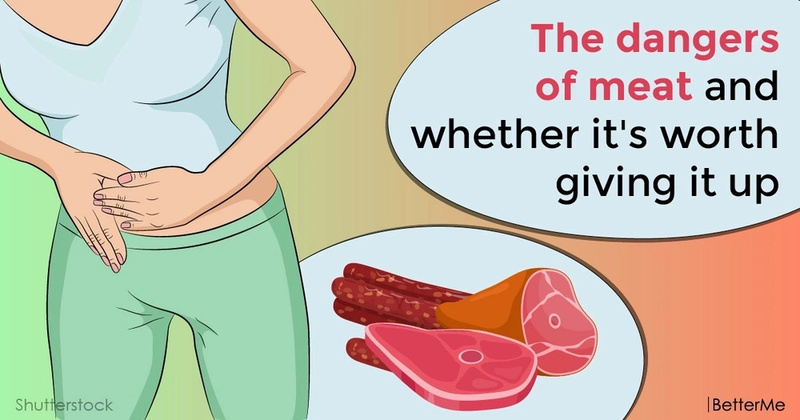 Meat increases the risk of cancer. It should immediately be stipulated that the meat of mammals, such as beef, pork and lamb is the most harmful to humans. Many studies have established that the more meat a person eats, the higher the likelihood of developing certain types of cancer is. For example, cancers of the intestine, pancreas and prostate. Every 50 grams a day increase the risk of developing bowel cancer by 18%. If the meat was cooked for a long time or at high temperature (for example, fried in a pan), the chance to get the disease is again higher. During such processing, harmful substances form in the meal, which can lead to the development of breast, prostate, liver, skin, lungs and other forms of cancer. #2. Leads to cardiovascular disease. 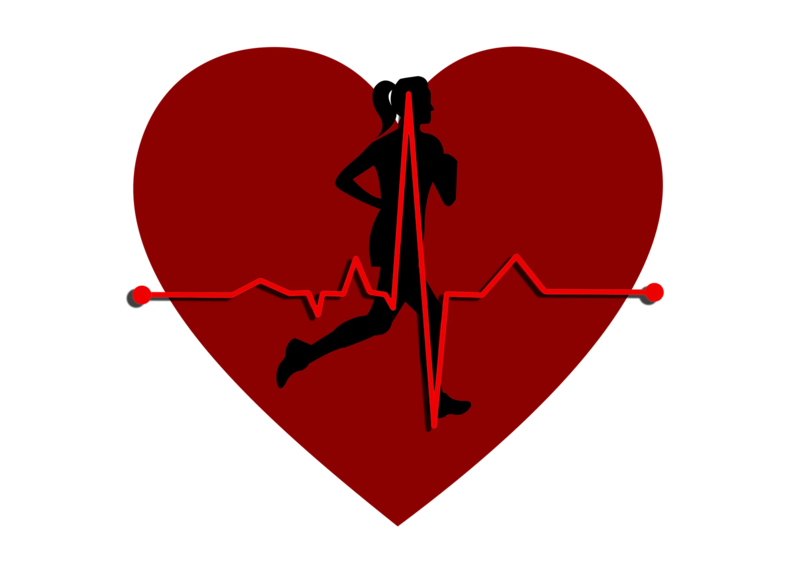 Meat contains trans fats - the most dangerous fats that lead to diseases of the cardiovascular system. If fatty meat is still fried, the harmful effect on the heart will intensify. However, if you reduce the consumption of red meat to 70 grams per day (ready-made), then it will help to stay healthy. #3. Meat can cause diabetes. 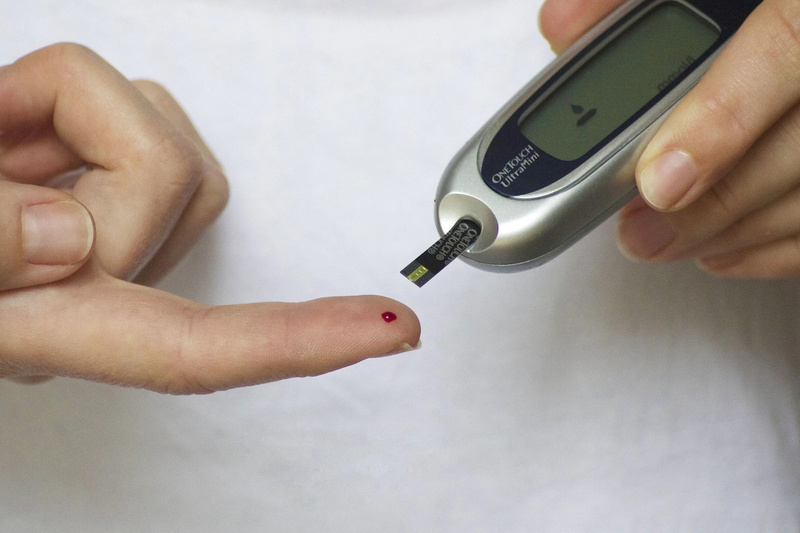 Diabetes of the first type is almost impossible to prevent, but the likelihood of developing type 2 diabetes can be reduced. So, vegetarians suffer from this disease two times less often than those who regularly eat red meat. #4. Harmful to the kidneys. 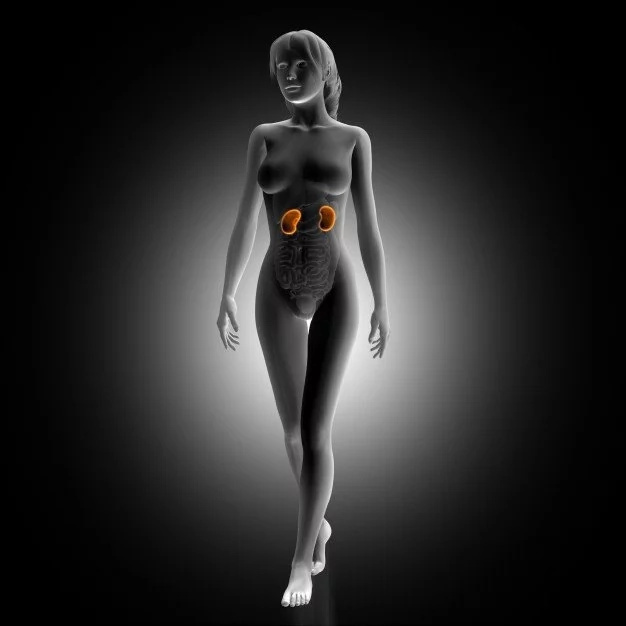 Diabetes and high blood pressure are common causes of kidney failure. However, excessive consumption of meat can lead to this, scientists say. This effect does not concern other animal products, such as milk and eggs. #5. Provokes bowel disease. Red meat contributes to the development of diverticulitis - an inflammatory bowel disease. The risk of diverticulitis is 58% higher in meat lovers than in those who almost completely eat vegetable foods. How to reduce the harm of meat? Eat in moderation. Is it scary? Do not rush to join the ranks of vegetarians. The vegetable diet is also not devoid of shortcomings. If there is not more than 500 grams of cooked red meat per week, the risk of developing cancer and other diseases rises very slightly. Choose certain types of meat. In addition, you can switch to poultry and fish, although there is less content of such useful substances as iron. If there is red meat, eat as less fat as possible: this will reduce the risk of heart attack and excess weight, which often becomes the cause of type 2 diabetes. Cook correctly. Try baking the meat in the oven, cooking or steaming. This will save more vitamins in it and will not lead to the formation of harmful substances. You should refuse eating meat products. It is better to forget about eating bacon or sausages. There are almost no benefits from them, and the risk of cancer is increased even by small portions of these products. The thing is that in the process of processing meat carcinogens are formed in it - substances that damage cells. So, this leads to the appearance of tumors.